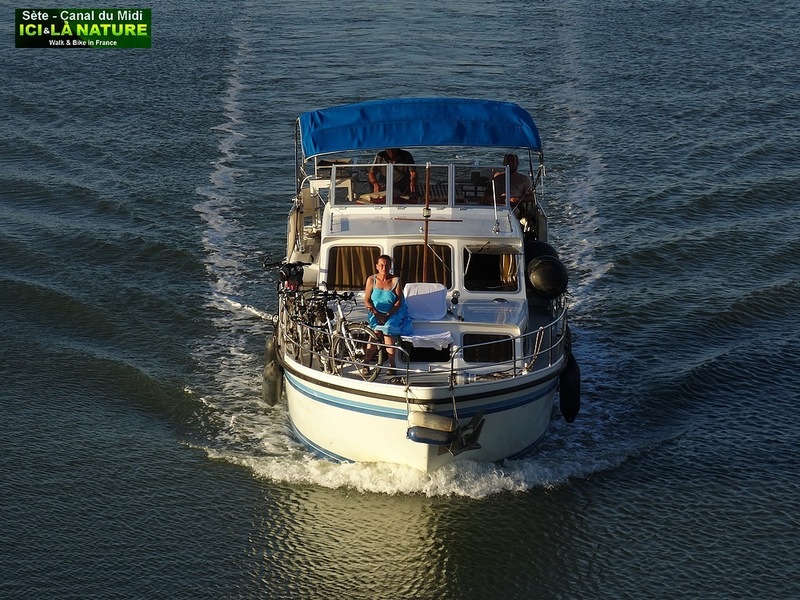 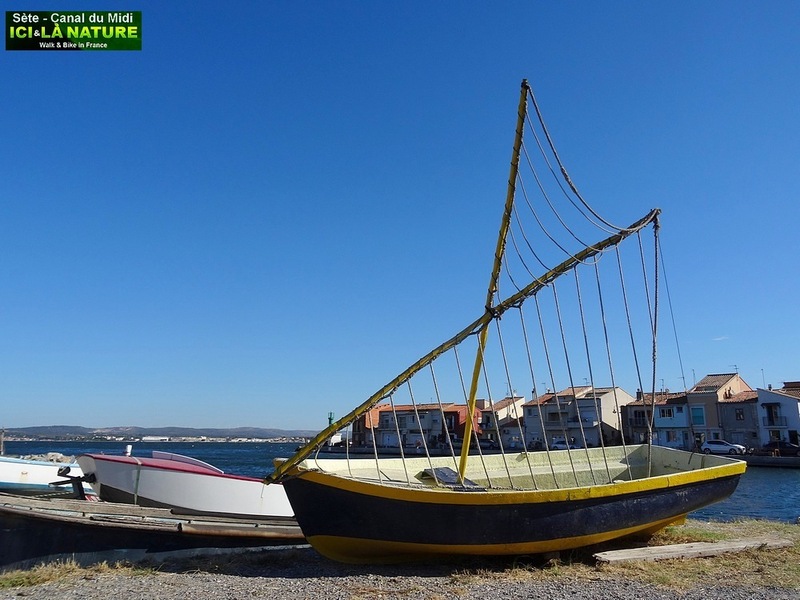 The Thau lagoon on the shores of the Mediterranean and along the Canal combines the pleasures of the beach to the charm of a tiny port. 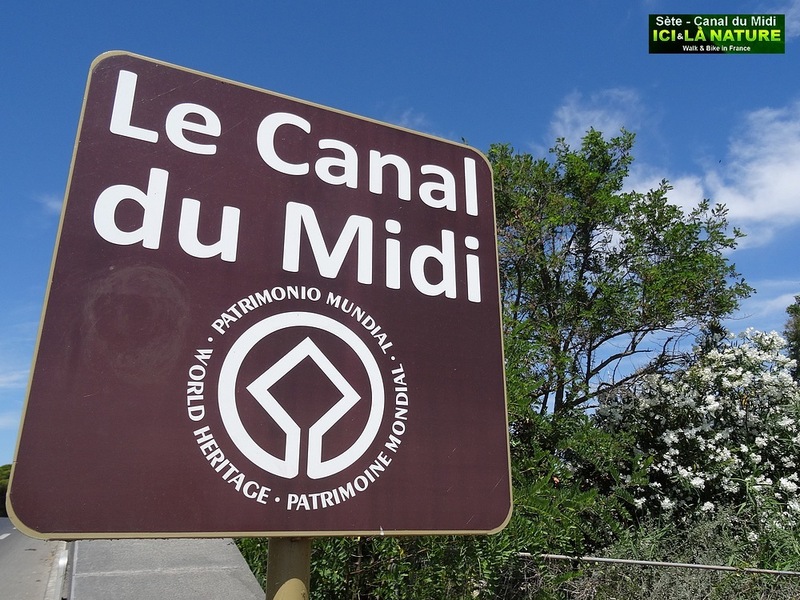 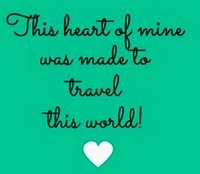 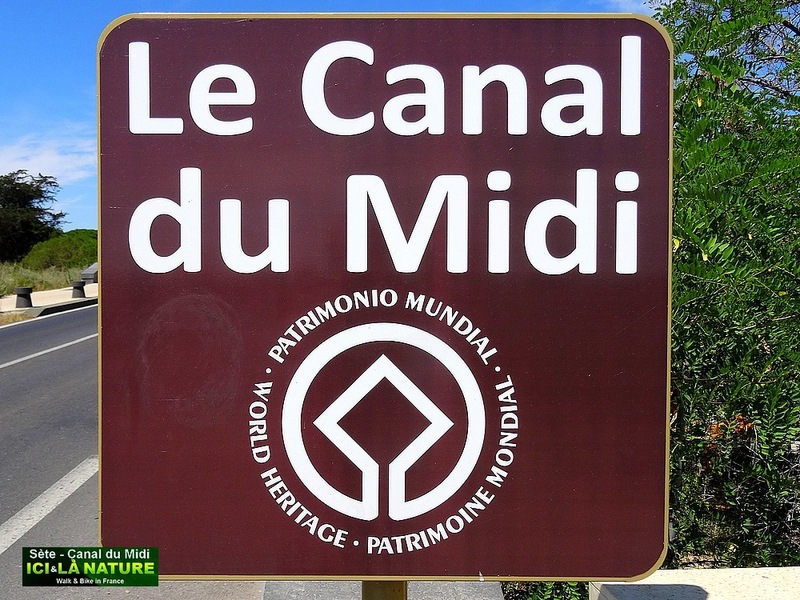 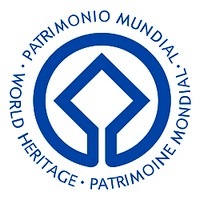 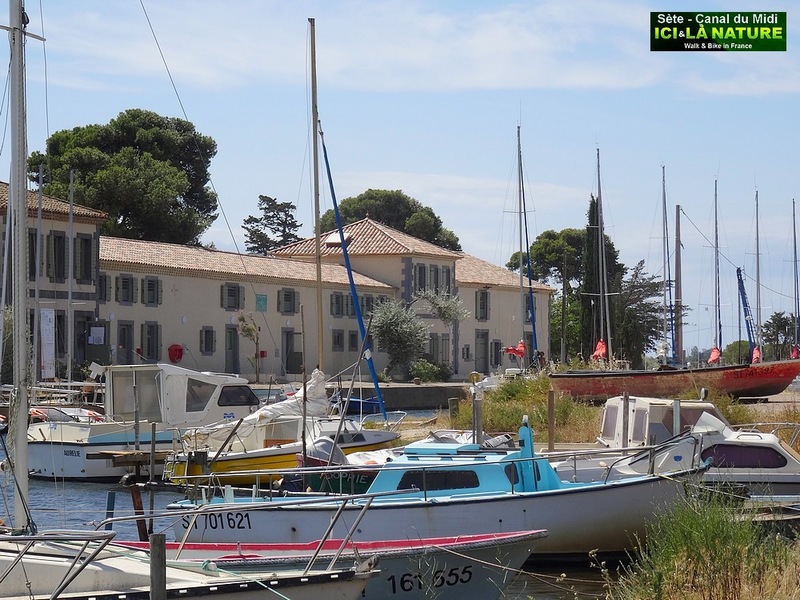 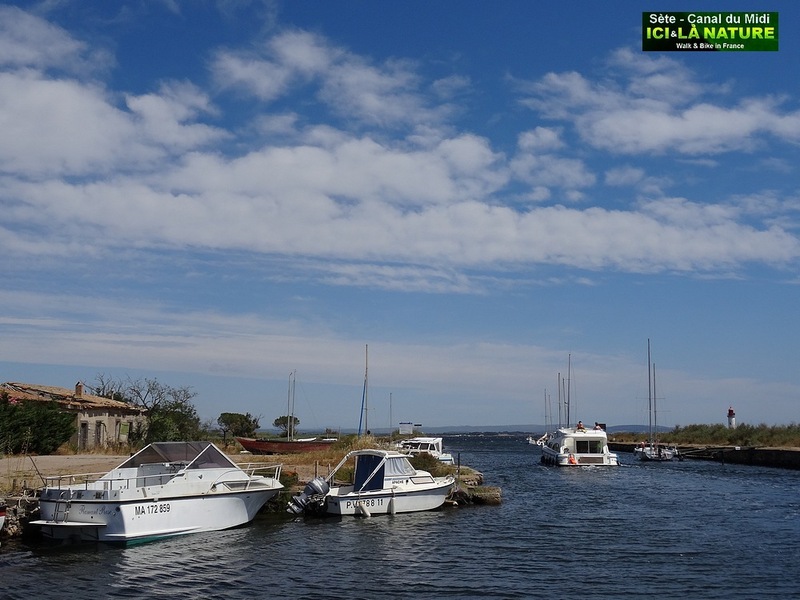 Marseillan has kept the authenticity “du Midi” and the locals still speak with this sunny accent that warms the hearts! 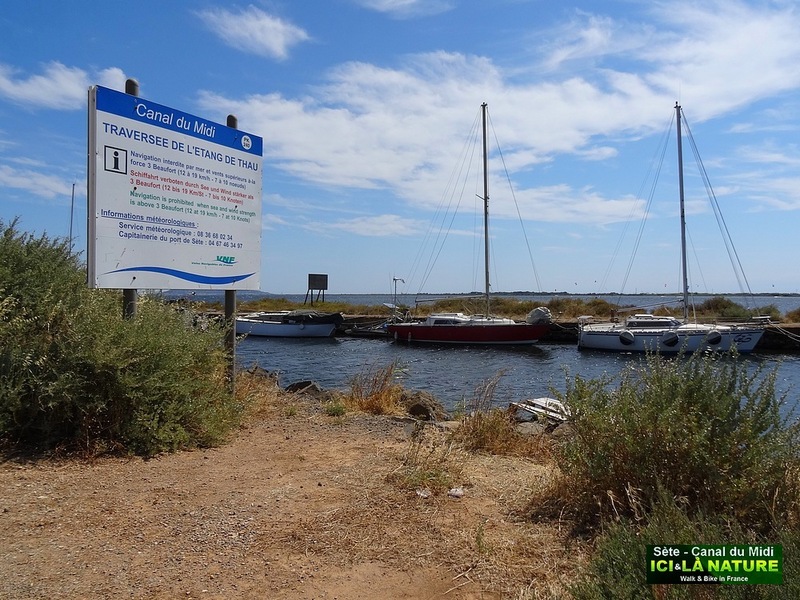 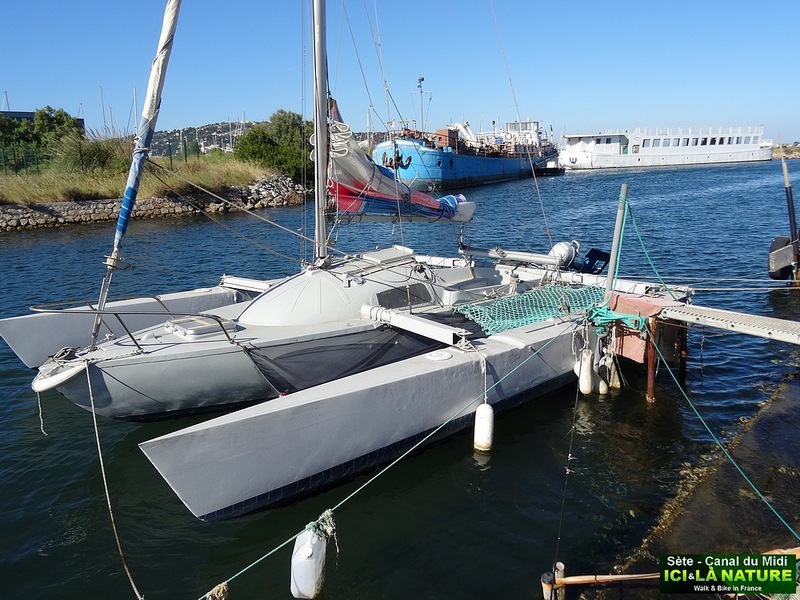 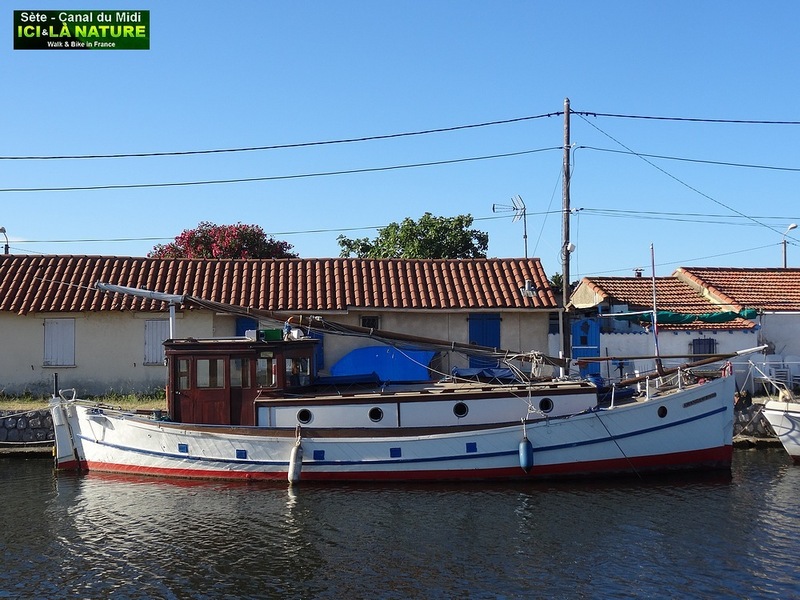 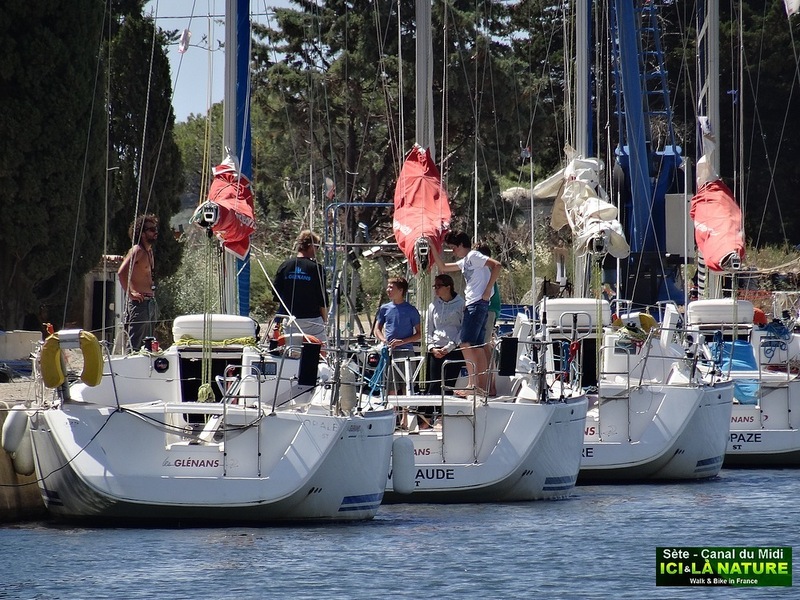 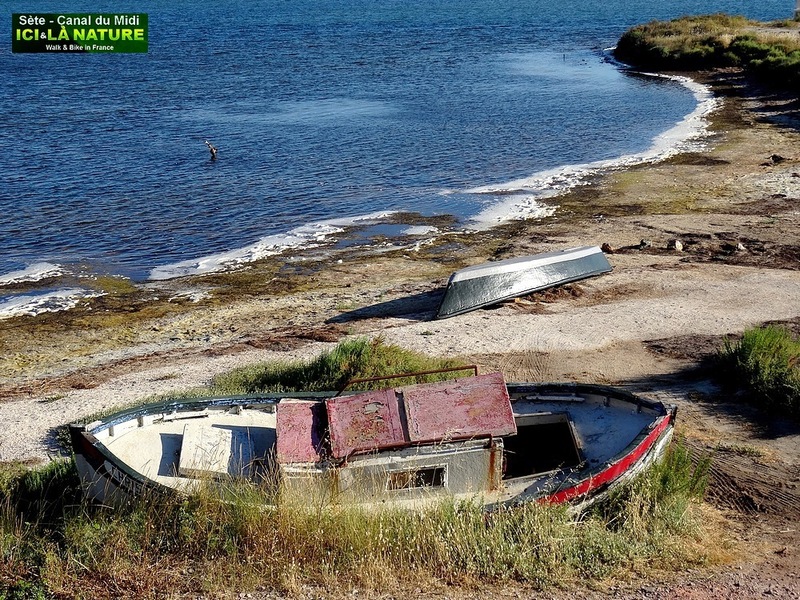 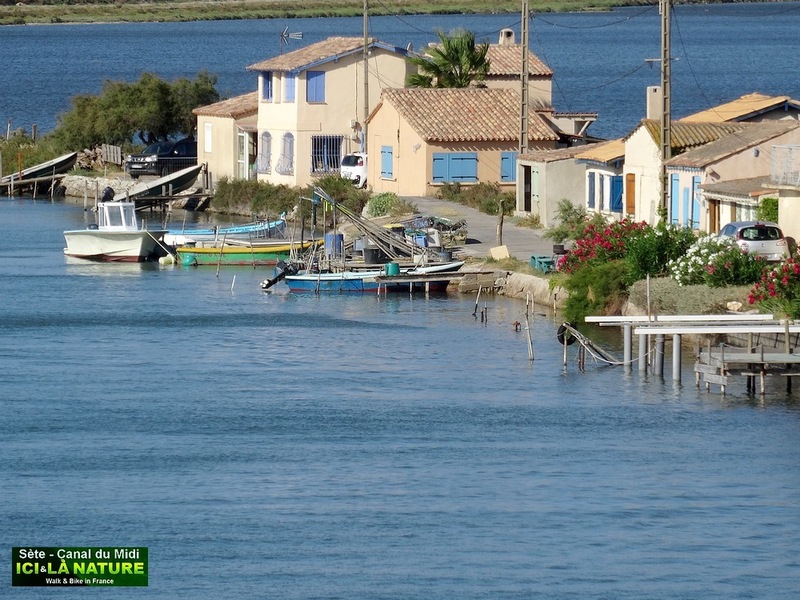 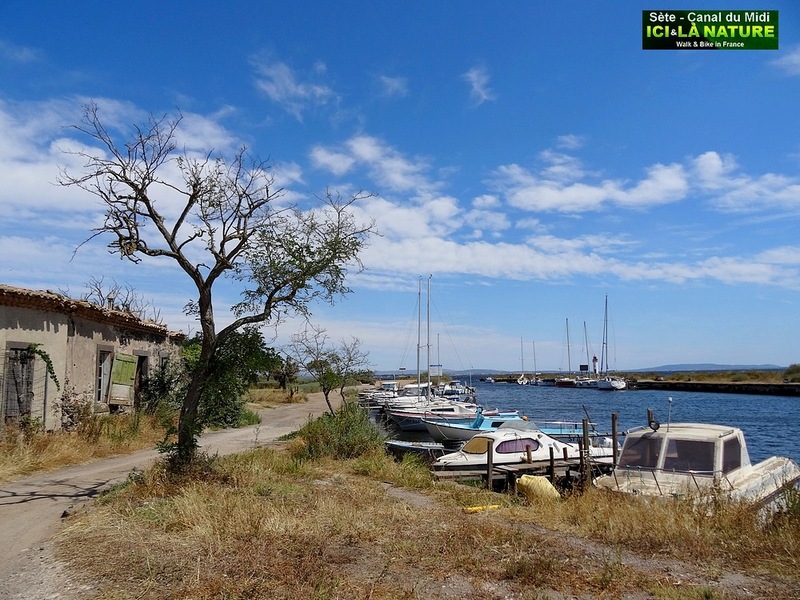 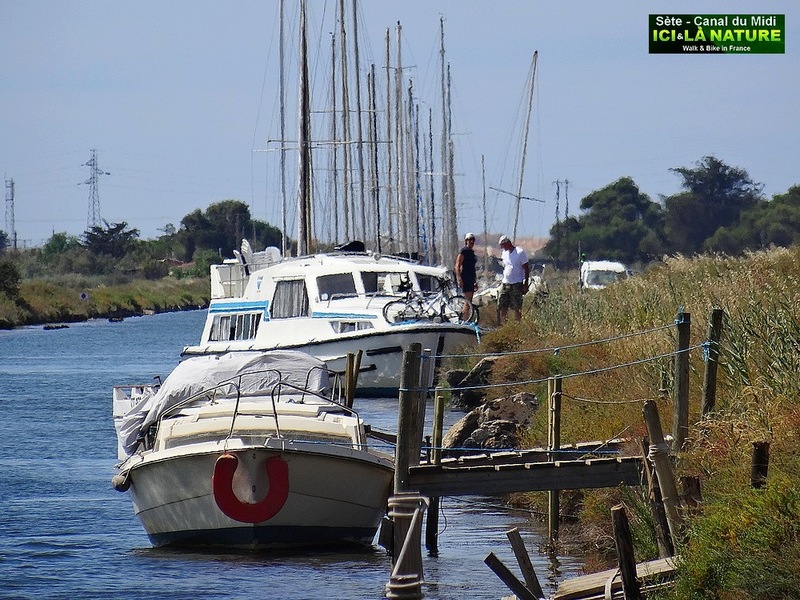 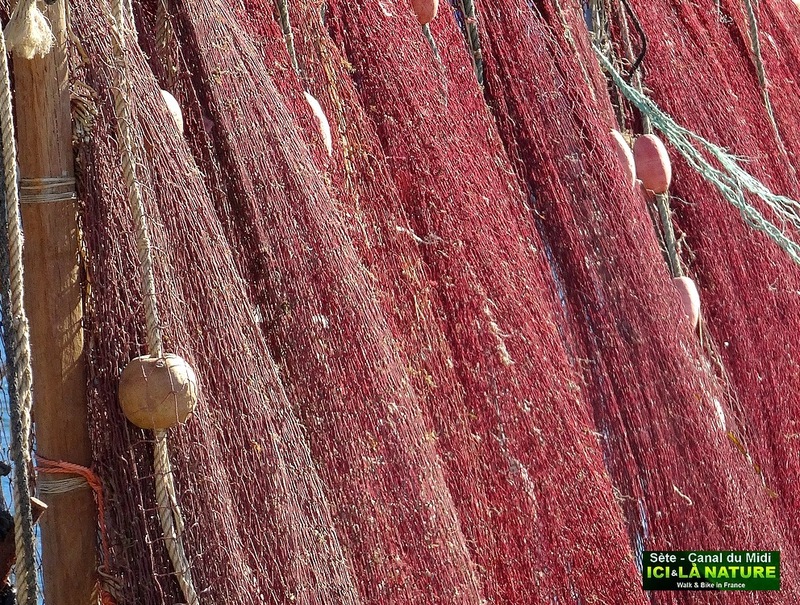 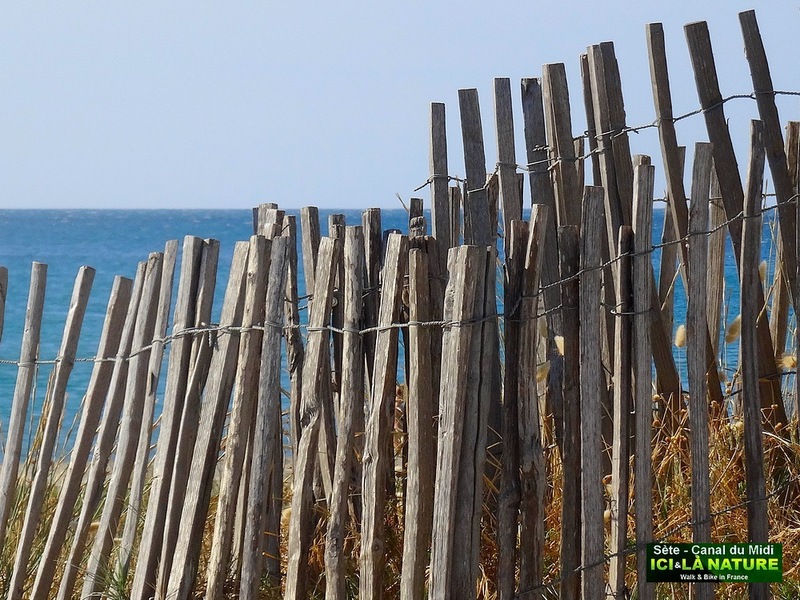 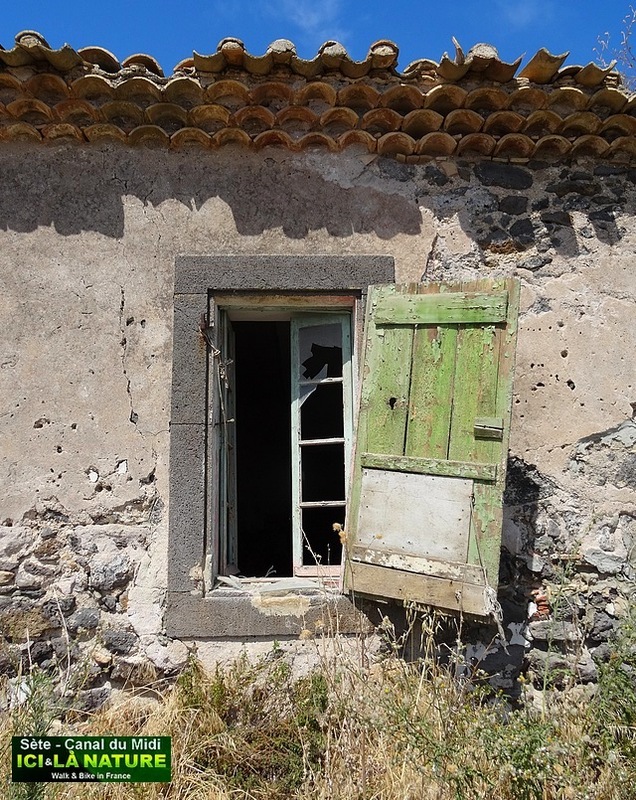 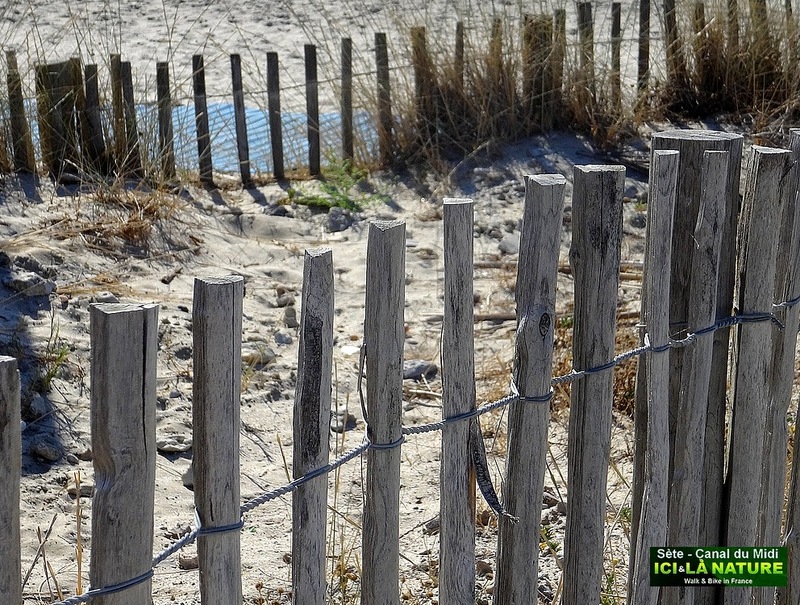 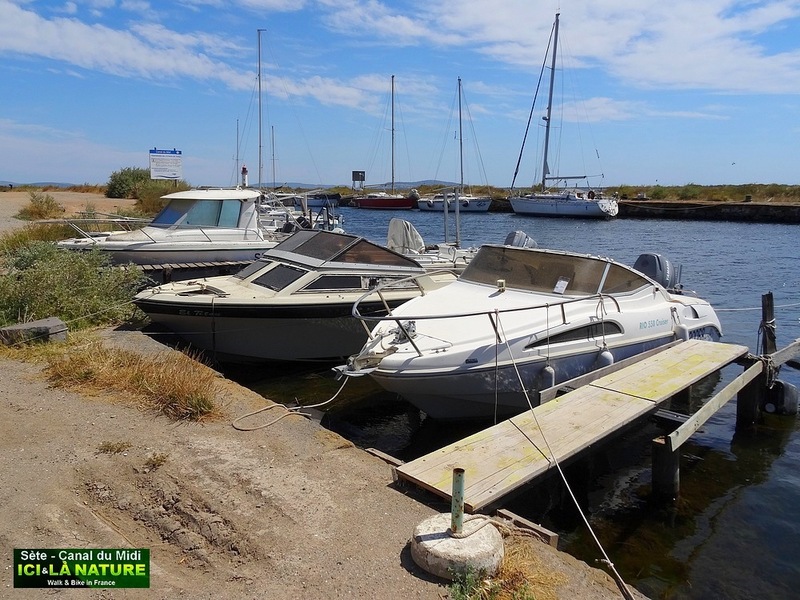 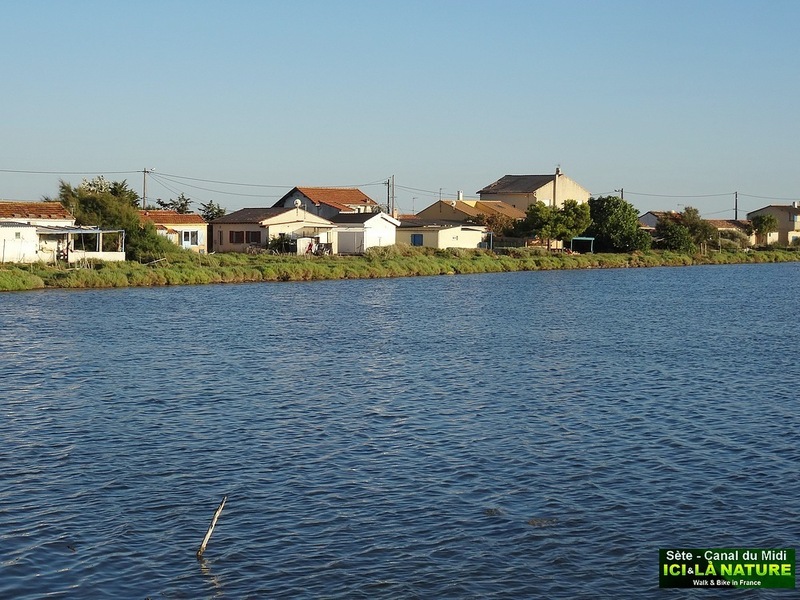 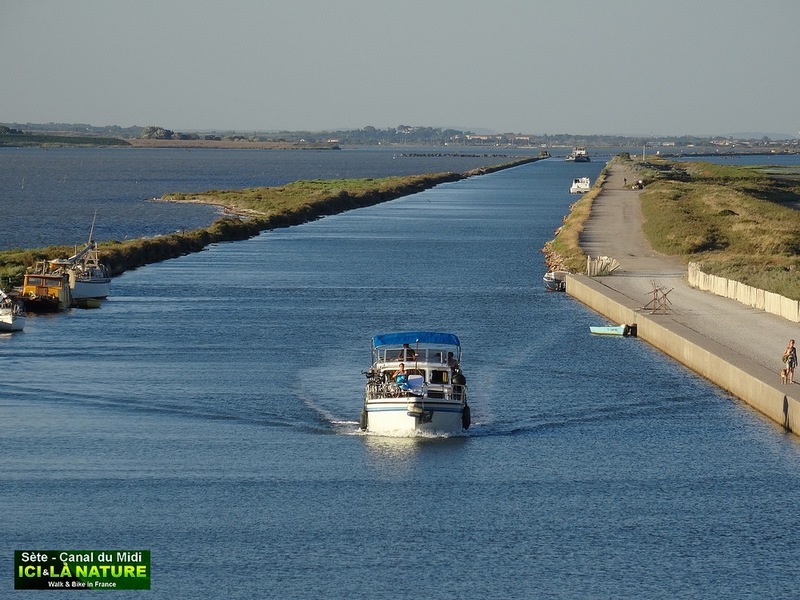 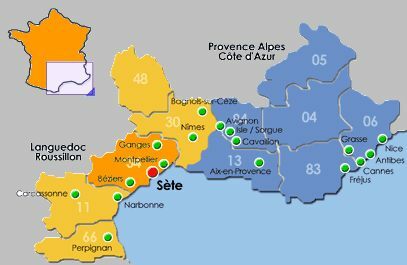 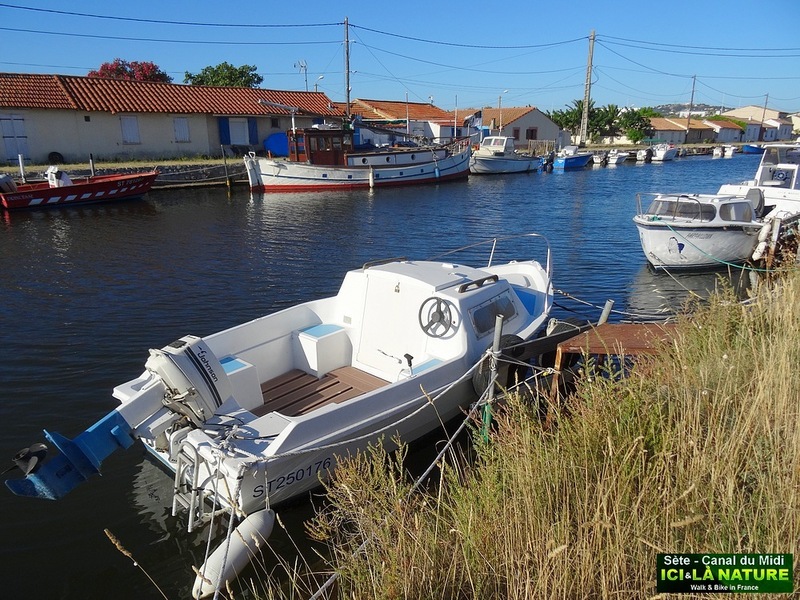 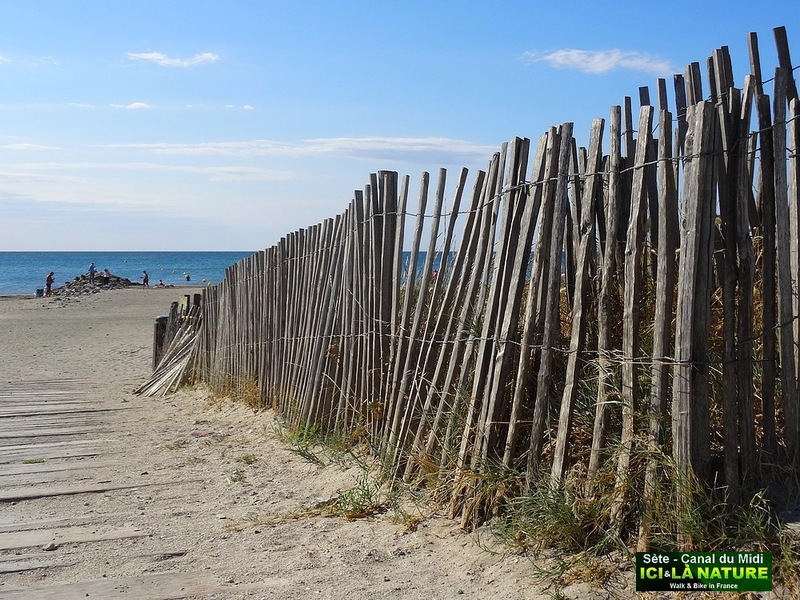 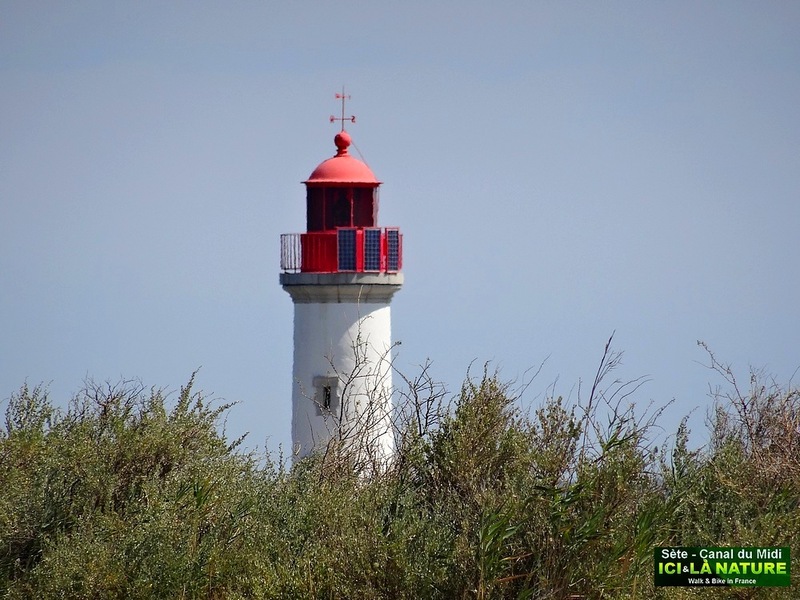 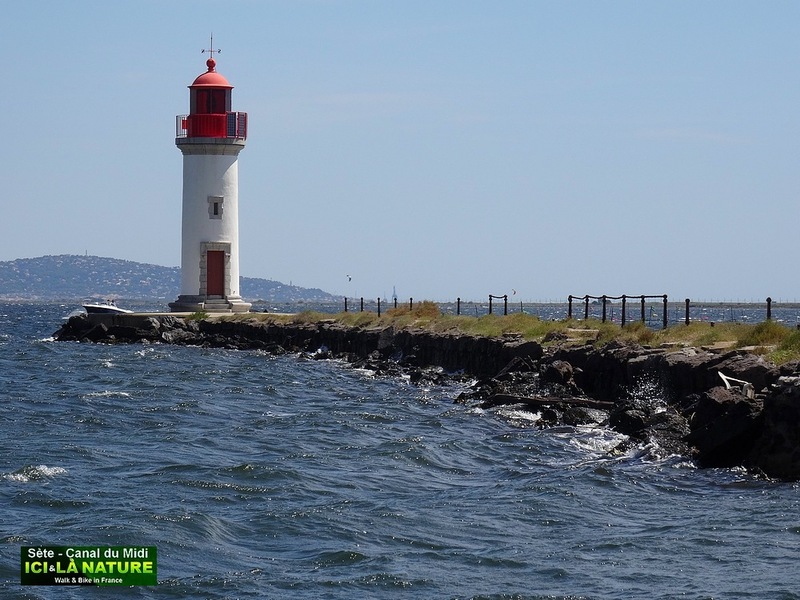 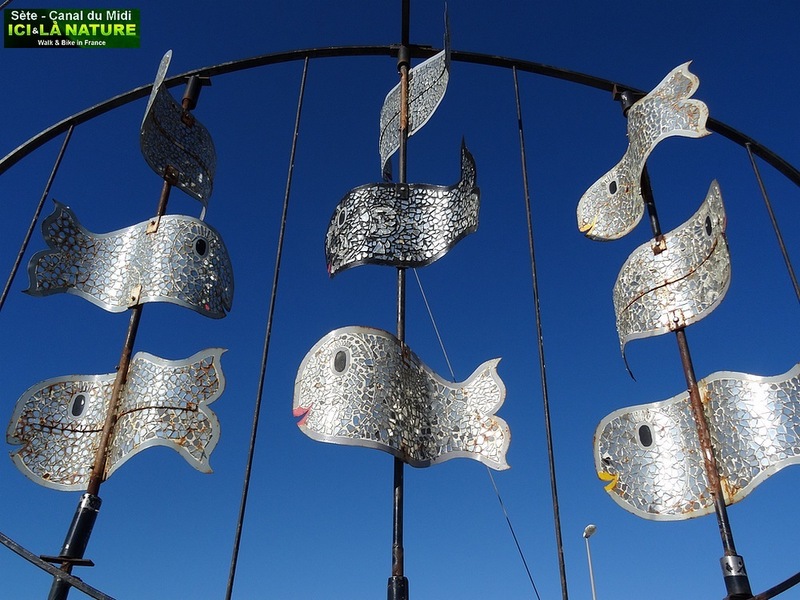 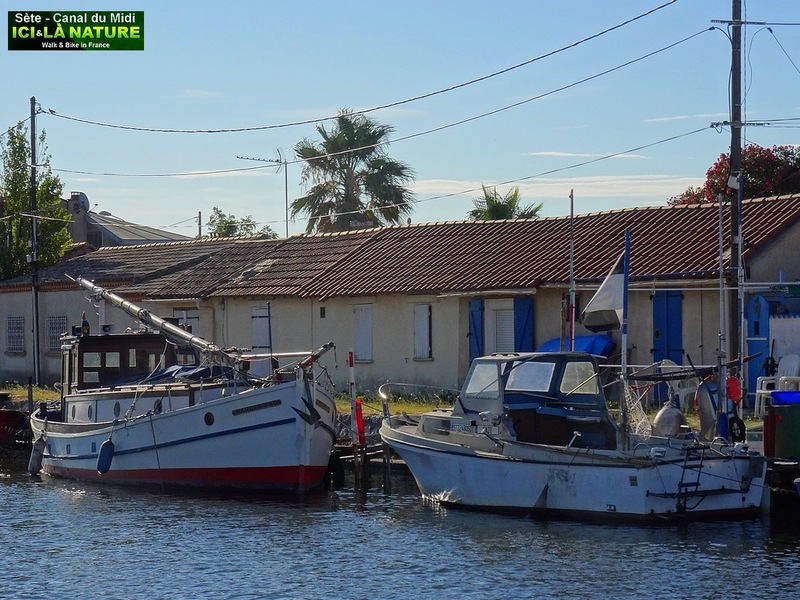 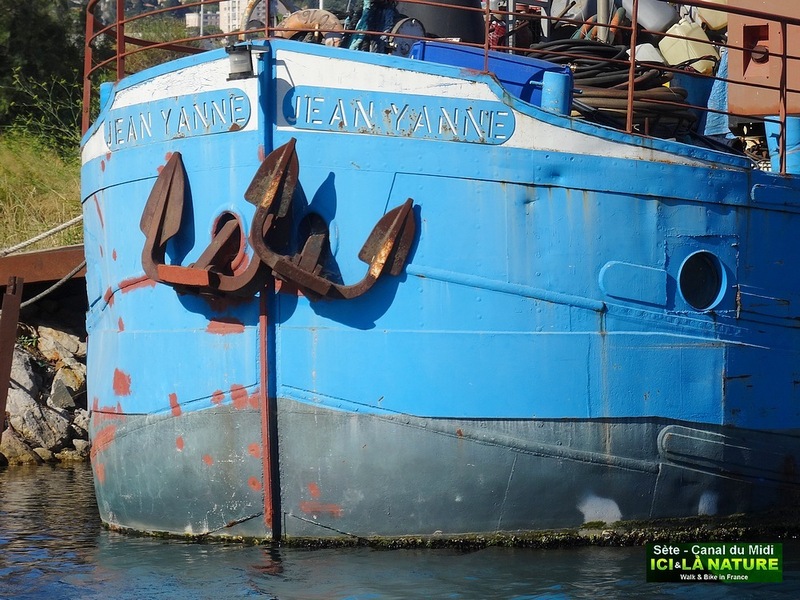 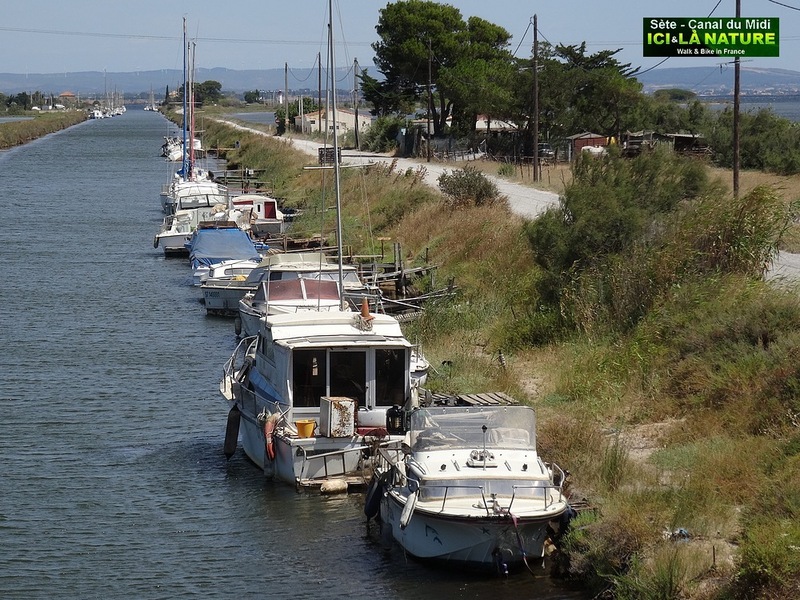 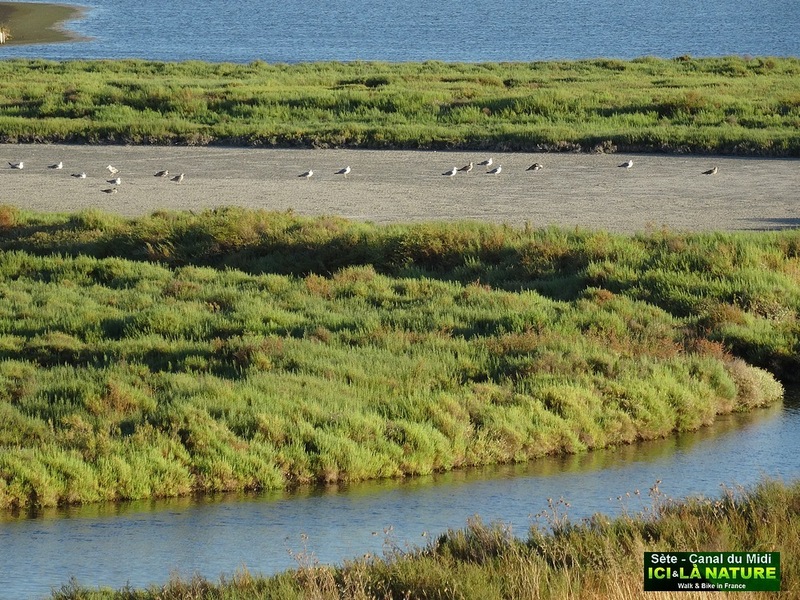 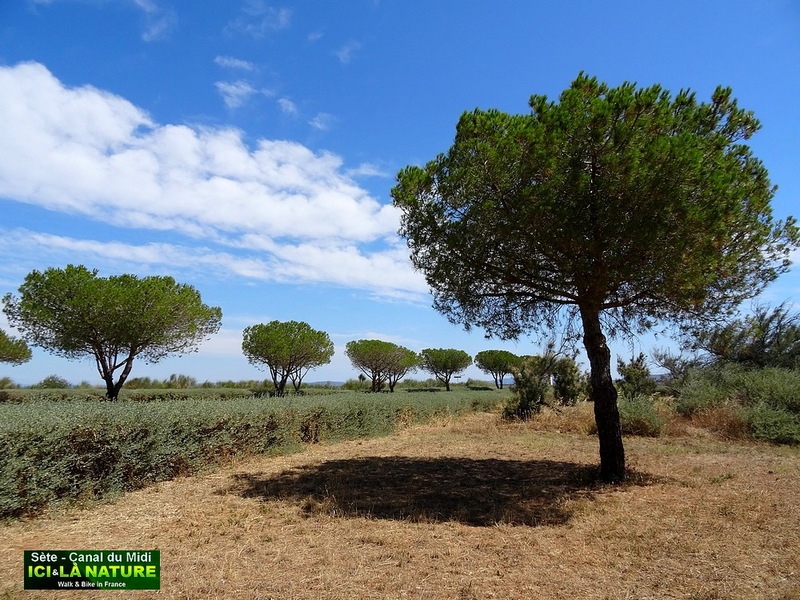 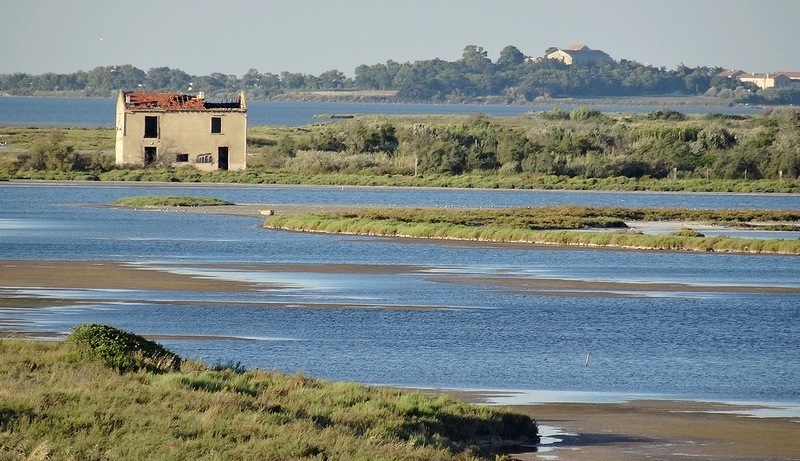 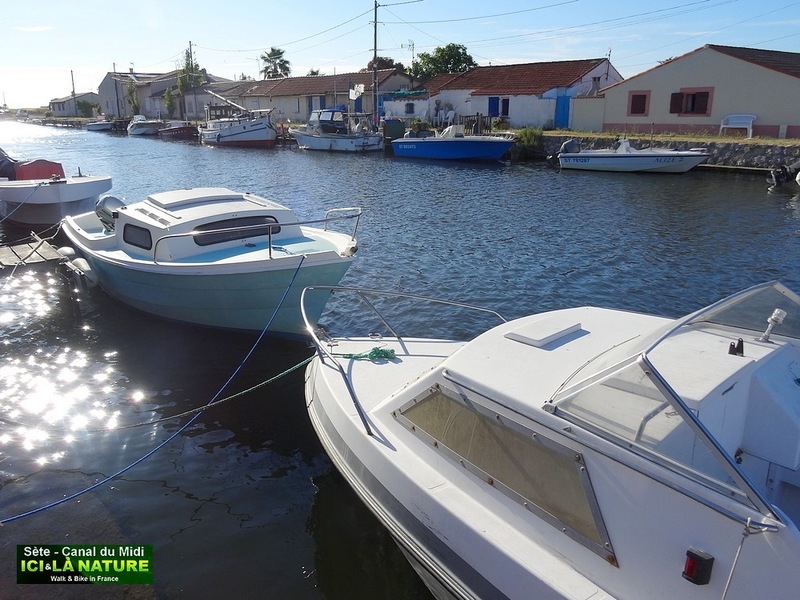 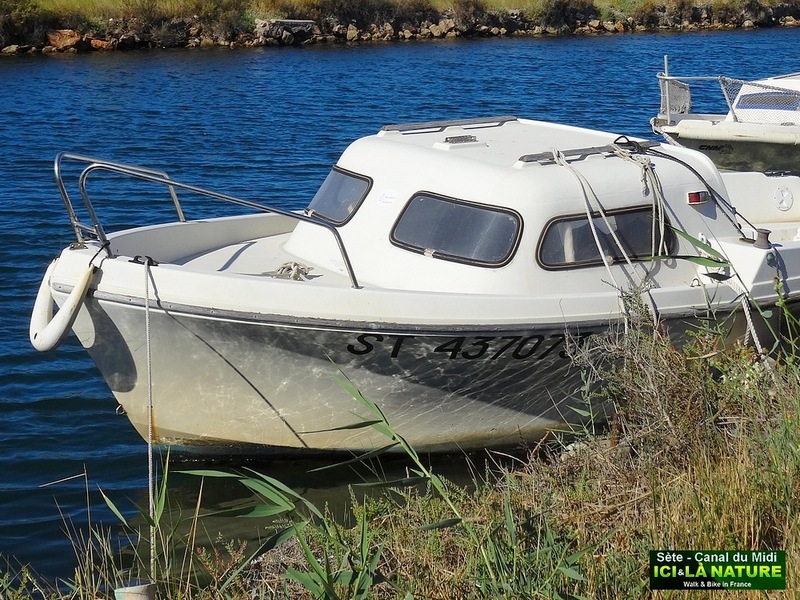 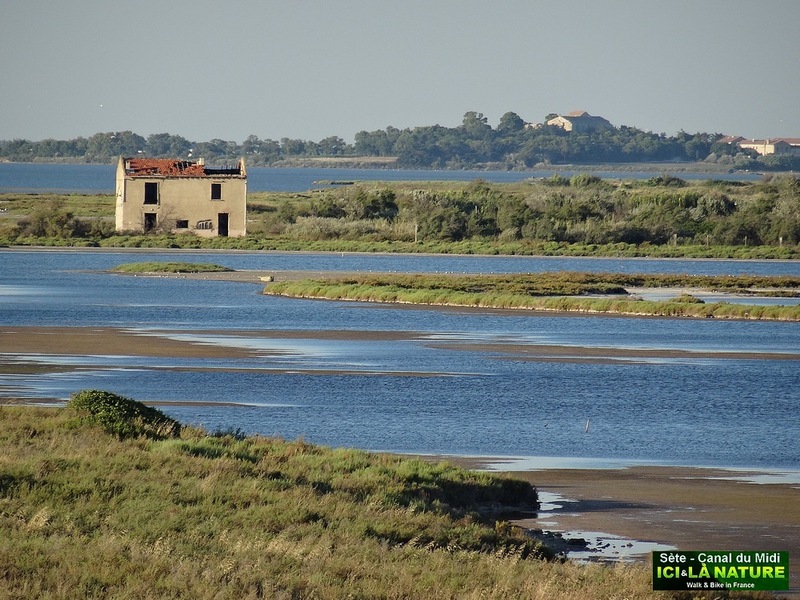 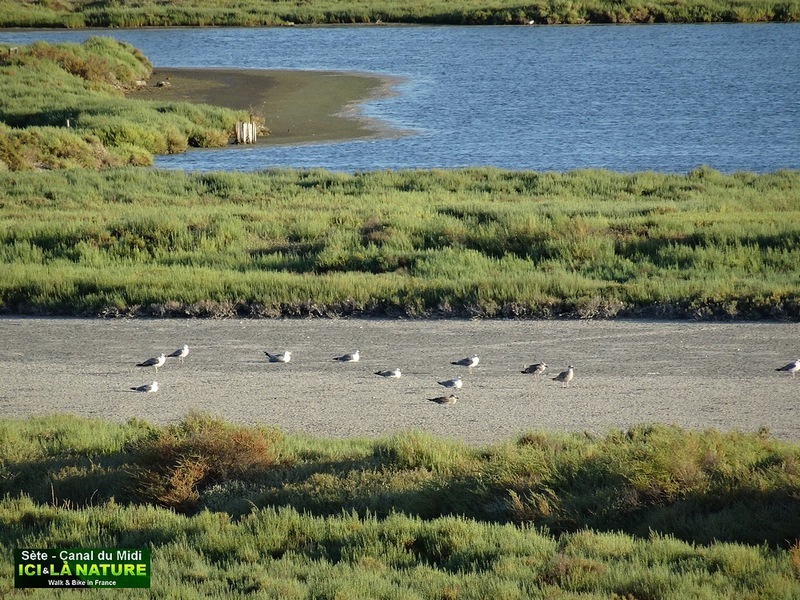 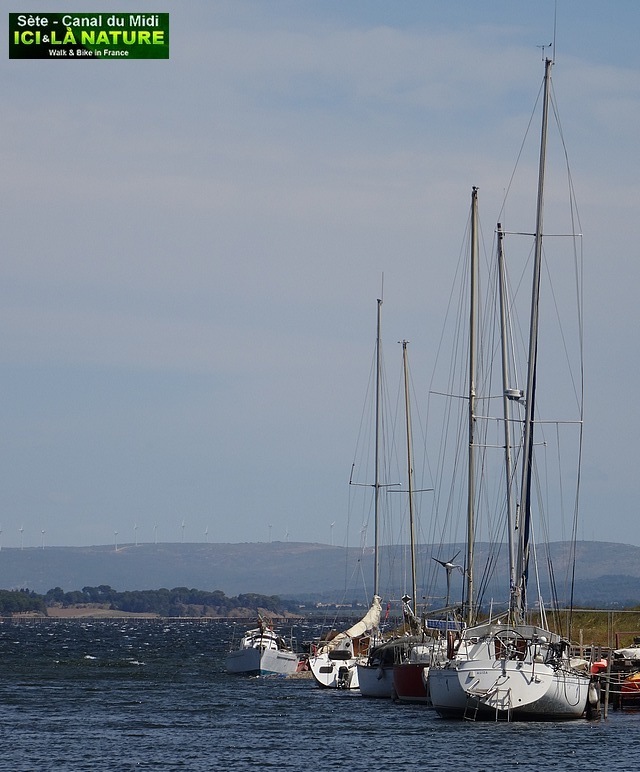 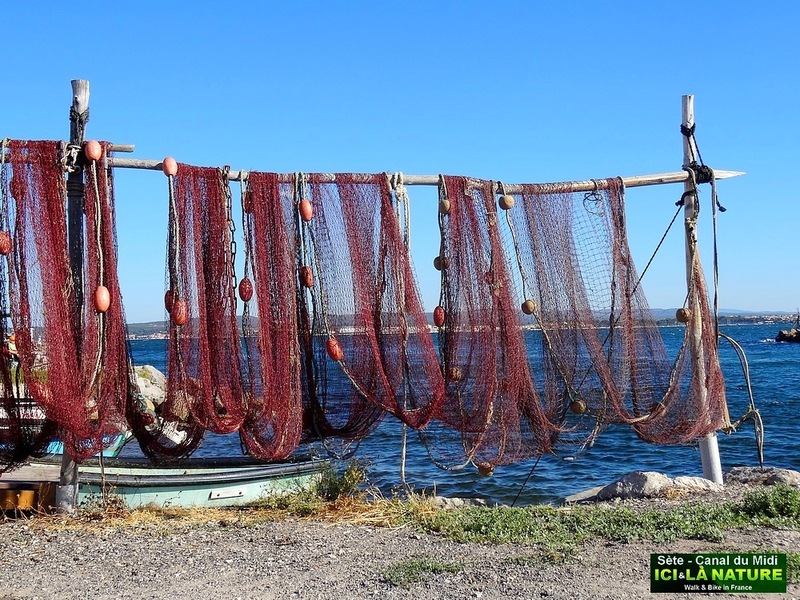 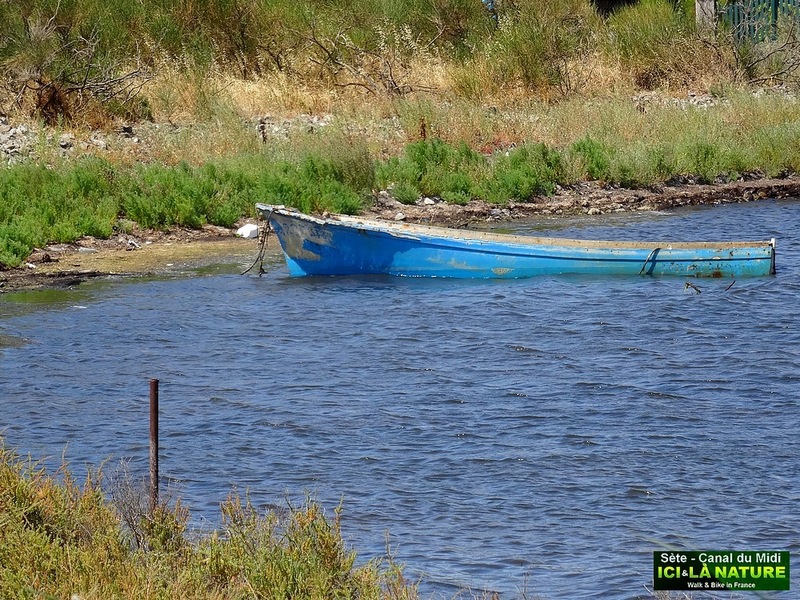 These pictures have been taken in a large area around Marseillan.